If we ask vacationers to tell us their favorite vacation memory, we typically don’t expect to hear about their road trip. Bustled with excitement, the road trip always seems to take longer than anticipated. Traveling with kids? We’re sure you’re used to the classic, “ARE WE THERE YET? !” We don’t even think we’re crazy to suggest that some adults may have slipped this phrase now and then. And finally, as the vacation comes to a close and you’re all packed up you’ll think, “Do we really have to go now?” That’s the drive home that no one is ready for. It’s time to enjoy the road trip too. We get it. When compared to the vacation itself, it’s hard to compete. But as fall begins in Wisconsin, we want to change this mentality. 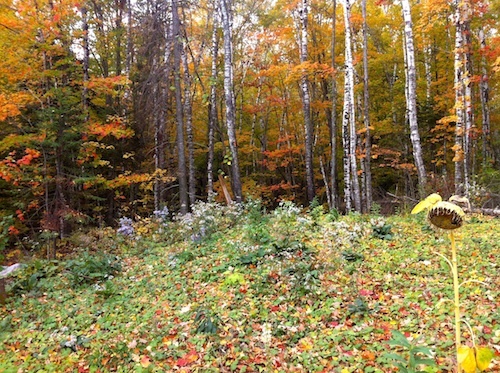 Sure, biking the scenic trails of Wisconsin, visiting an apple orchard, enjoying autumn inspired events and other fun activities may trump the “drive time.” Yet, we can say that this colorful drive will be something to enjoy. Don’t dread the travel time! 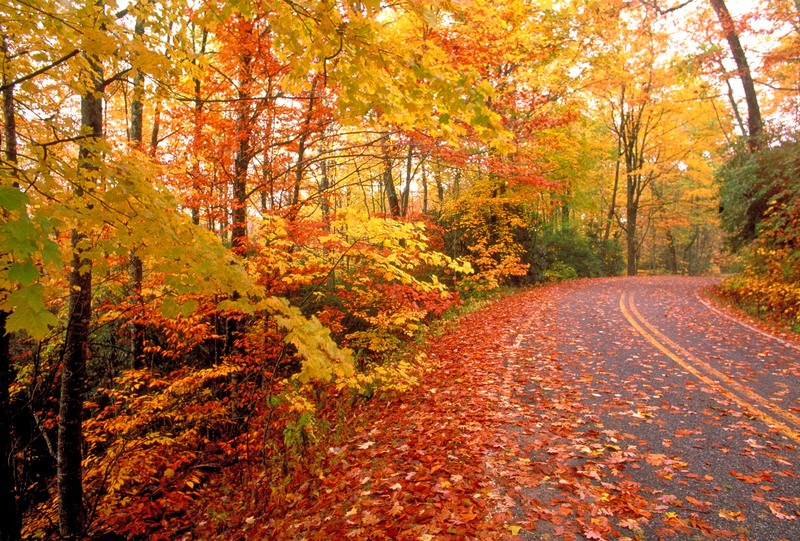 It’s time to enjoy the colorful drive to your next vacation destination. It’s not too late to book your perfect Wisconsin vacation property. And where can you turn to find that? We’ve got you covered. Search over 700 Wisconsin vacation rentals & book directly with the property owners to save. 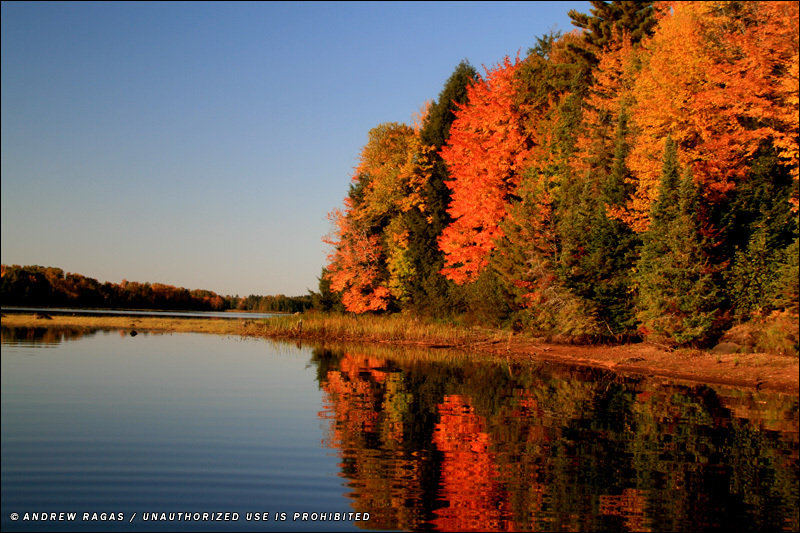 For those of you looking for a Wisconsin color report, we recommend using the Department of Tourism’s Fall Color Report tool – it’s pretty neat.